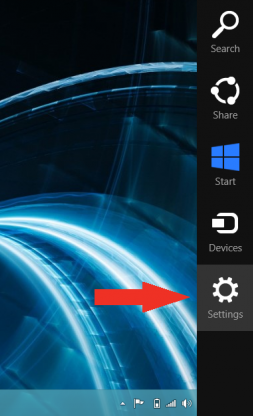 In this post I created a "Disable Driver Signature Enforcement" for Xiaomi Android USB Driver installation on Windows 7, 8 / 8.1, and 10 and helped Xiaomi users to Flashing their Xiaomi devices. Do it step by step so you achieve success. This post is not just for Xiaomi Users who deal with USB Driver, but any user who wants to install "Unsigned Drivers" then you can do this way to smooth your way. 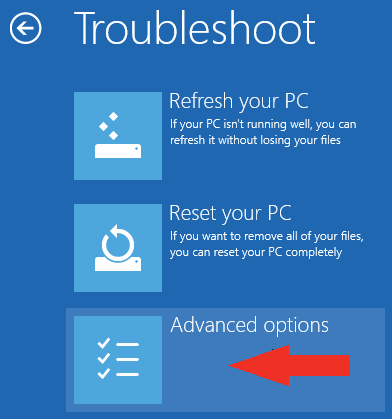 This generally applies to Windows 8 / 8.1 and 10, so you can do this if you are using the Windows Operating System. You need to know this way is permanent, but! however you can disable this Mode after you have finished installing Xiaomi Android USB Driver. In Windows 7, 8 / 8.1 or 10, open the "Command Prompt" window with Administrator mode. 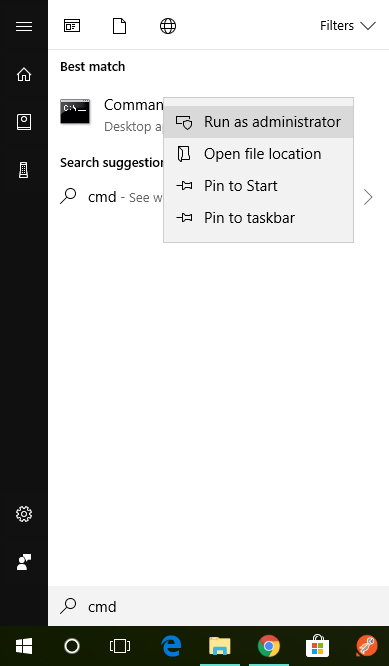 Find the Command Prompt app on the "Application Menu" by typing "CMD" or "Command Prompt", so the application will appear, then Right Click on the application and select "Run As Administrator". Now do a "Restart" on your computer to start the Enabled Mode. Test Mode that has been active will be marked by the writing on the bottom right side of your computer Desktop screen. Once everything is running smoothly, then now you can install Xiaomi Android USB Driver on your computer. 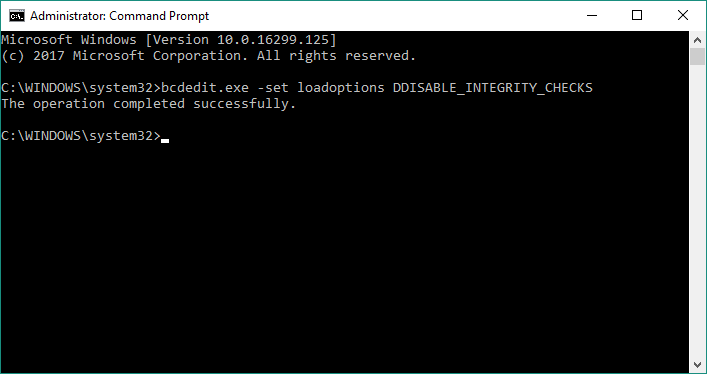 If you have finished until you have flashing your Android Xiaomi device to completion, you can disable the mode you activated, as it works to filter out trusted Drivers in Windows System, for security reasons. 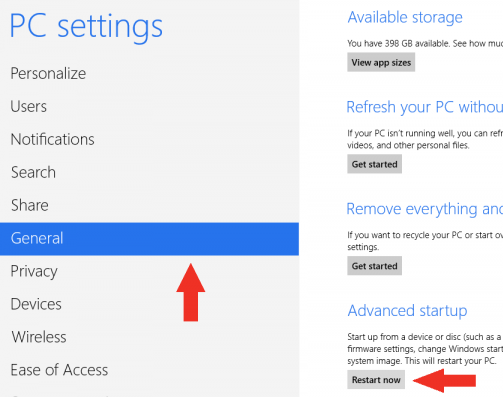 How to disable it is not much different from how to enable, by opening "Command Prompt" with Administrator mode. Now do a "Restart" on your computer to start the disabled Mode. And make sure that the Test Mode on the Right side Under your Computer desktop screen is gone. This way the goal is the same as the above mentioned that has been discussed, namely to Disable Driver Signature Enforcement In Windows 7, but this is not a way you can do also on other Windows Operating System. 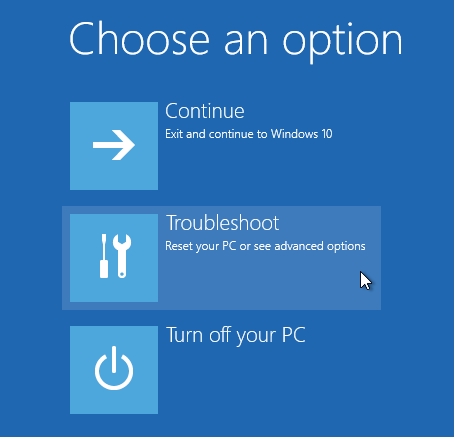 This is specific to Windows 7 and is temporary, meaning it will disappear after you restart your computer without entering a command into the Command Prompt application. This is quite simple and I recommend that you follow this way if you want Signature Enforcement to switch off temporarily. 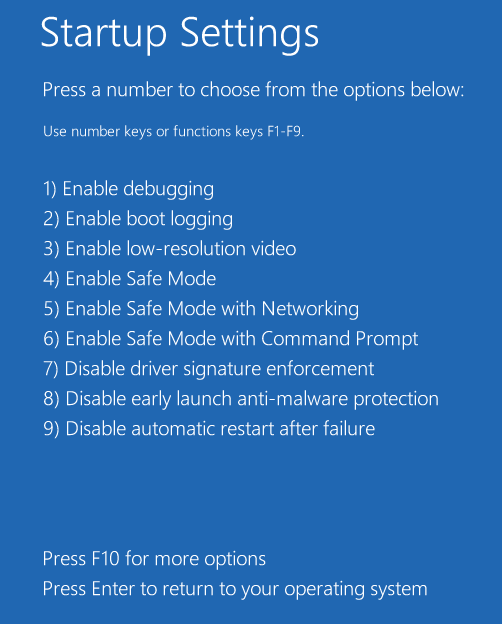 At Windows Booting, press the "F8" key successively until exit mode "Advanced Boot Options". 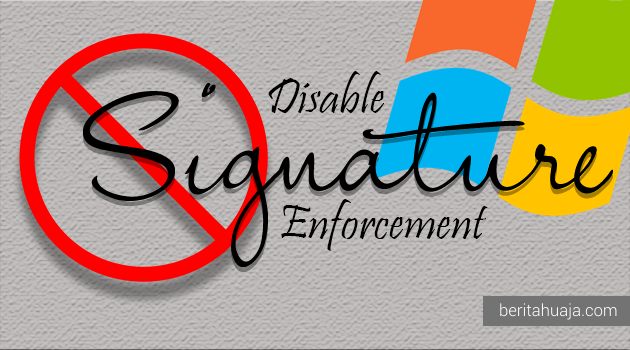 After that, select "Disable Driver Signature Enforcement" using the "Down Arrow" Button, then press "Enter" key. After the Windows Operating System turns on, then you can install Xiaomi Android USB Driver on your computer. 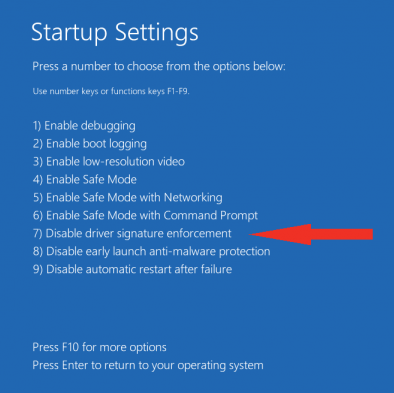 As I said in the above article, that is generally the way Disable Driver Signature Enforcement In Windows 7 (Permanent) can also be done on Windows 8 / 8.1 and 10. 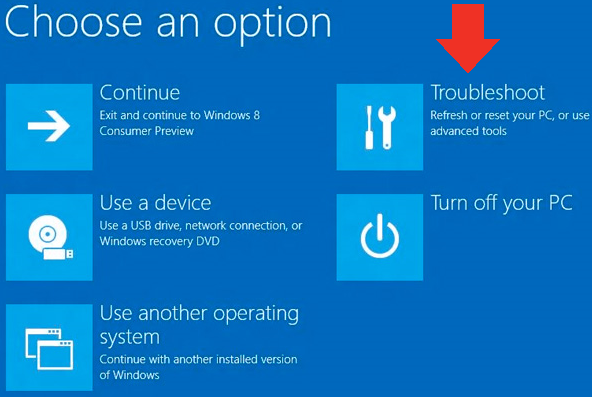 So you can follow the way or way that will be discussed specifically for Windows 8 / 8.1 and 10 of these, it's up to you. 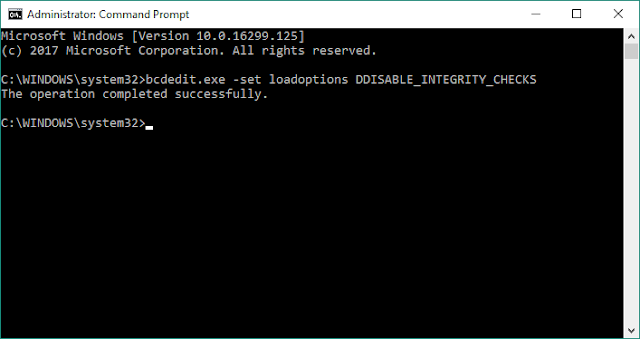 To permanently Disable Driver Signature Enforcement in Windows 8 / 8.1 and 10, you also need the "Command Prompt" application that runs with Administrator Mode. 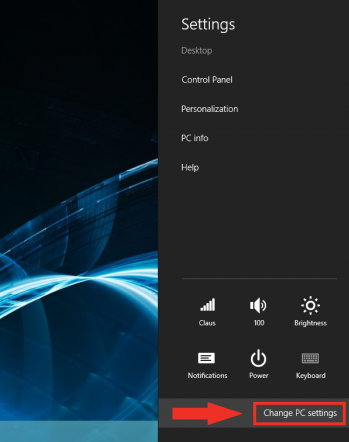 To do so search for the application by typing "CMD" or "Command Prompt" in your Windows Application Menu, then after it appears, Right Click on the application and select "Run As Admnistrator". After that, now "Restart" your computer aims to run the Mode you have enabled. And you can install Xiaomi Android USB Driver on your computer. After the activity that you have done on your Xiaomi device is complete, then I recommend to you to disable Mode that has been enabled because this will affect the security of your Windows System. This is done for Disable Driver Signature Enforcement on Windows 8 / 8.1 and 10 in temporary time and without having to enter commands to the Command Prompt application. This same way will use "Advanced Startup Mode" to find Signature Enforcement. Press and hold "Windows" button then press "C" key to open "Charm" menu, then select it and click on "Settings". 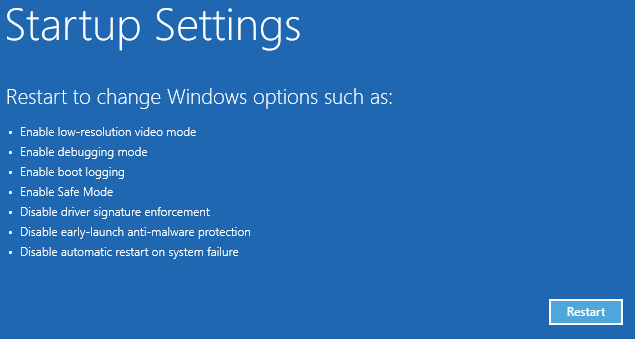 After Menu "Settings" appears, then click on "Change PC Settings". 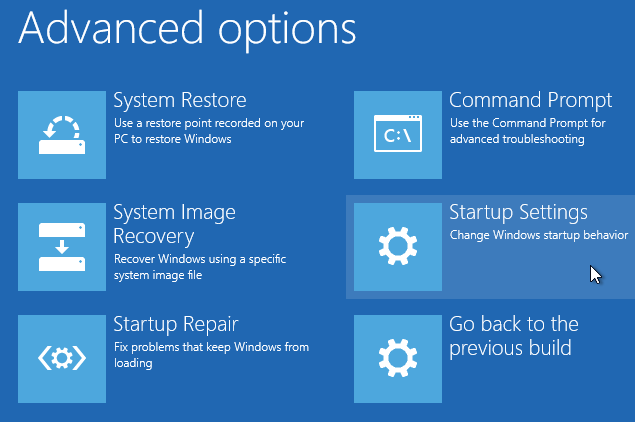 Now select "General" and on "Advanced Startup" click on "Restart Now" button. 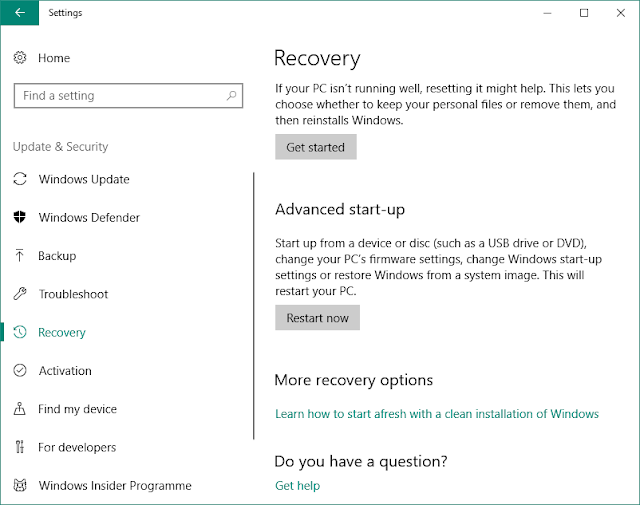 The second way this applies also to Windows 10, that is by doing "Restart" on your computer while press and hold the "Shift" so that you will be directed to "Advanced Startup" mode. That way you will be taken to "Advanced Startup" mode, now select "Troubleshoot". Then click on "Advanced Options". After that, click on "Startup Settings". Then click on the "Restart" button. 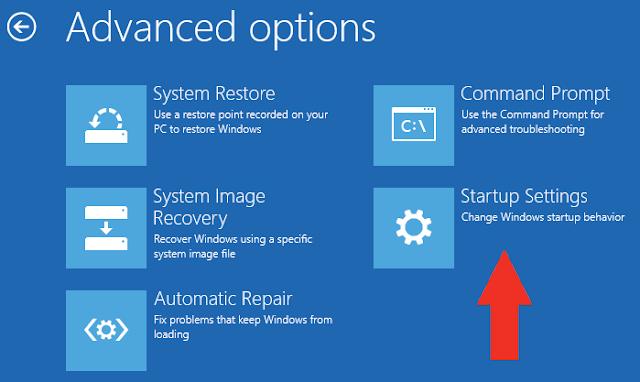 After your computer "Restart", it will automatically be directed to "Startup Settings" mode where there are several options. 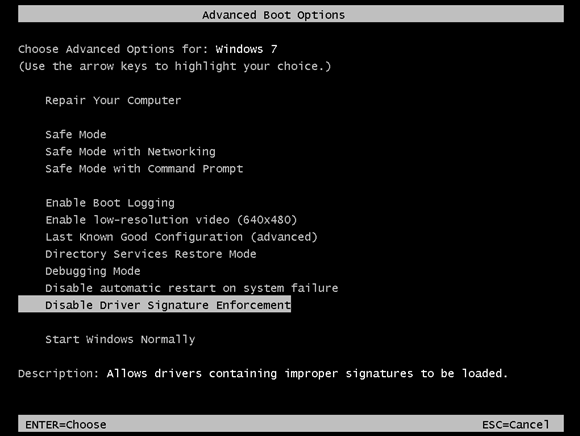 To select "Disable Driver Signature Enforcement" then you can press "7" or "f7". After that, you can install Xiaomi Android USB Driver or "Drivers Unsigned" on your computer. 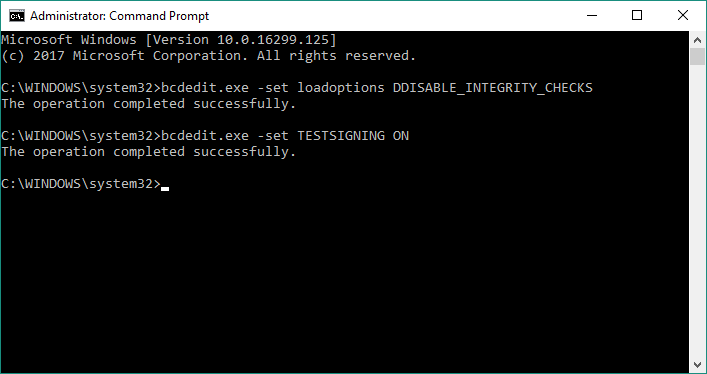 This method is specific to Windows 10, similar to Windows 8 / 8.1 above without having to type any command in Command Prompt. 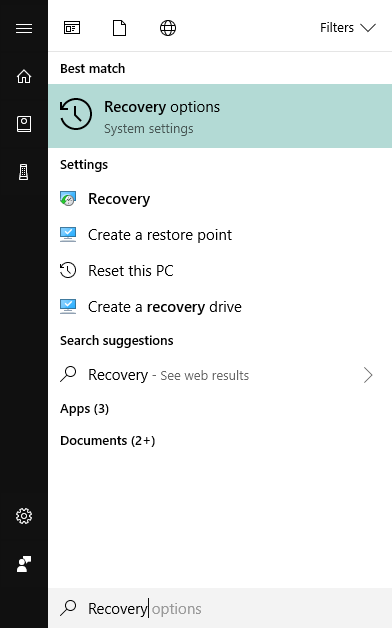 Press the "Windows" button to bring up the application menu, then type "Recovery Options", in the "Advanced Startup" section click on the "Restart Now" button. This second way applies also to Windows 8 / 8.1, that is by doing "Restart" on your computer while press and hold "Shift" so that you will be redirected to "Advanced Startup" mode. 0 Response to "How to Disable Driver Signature Enforcement Windows 7/8/10 64-Bit"